I'm three days in to this live show and there's no stopping me now. It's cool to talk about the behind the scenes stories of my interviews. 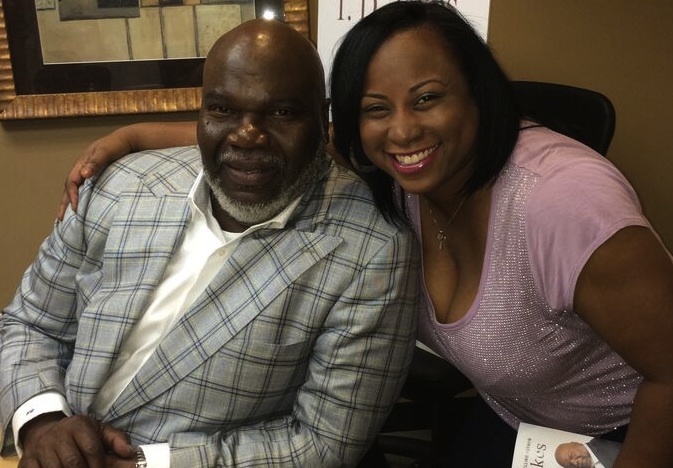 In this episode, I talk about my interview with Bishop T.D Jakes during his Instinct Book Tour and a few red carpet events I'm covering this weekend. Subscribe to my Youtube channel and check me out live. Watch the replay below. Check out my interview with Pastor Toure' Roberts of One Church in Hollywood. He always has a kind word and good energy whenever I see him on the red carpet. Watch our conversation below.